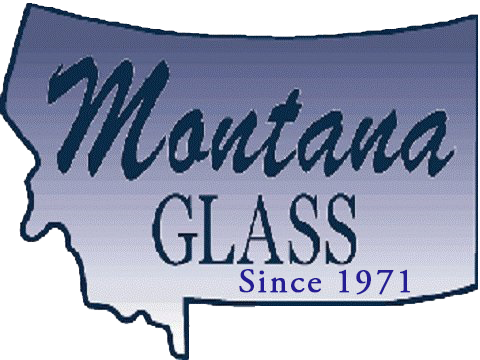 Montana Glass has been a household name here in Missoula for over 40 years. With residential and commercial departments, we do almost everything "glass" from the outside to the inside. Whether it be window repair, glass replacement, new construction installation or even skylights, we've got the residents and businesses of the Missoula area covered. The Montana Glass facility is the largest glass shop in Missoula, Montana and all of the Bitterroot Valley. Because of the breadth of our services, we're more than just your typical glass shop. We're equipped to manufacture insulated glass and build most commercial storefront projects in-house, plus we have the capacity needed to store and ship jobs big or small throughout Western Montana. Add to this our friendly service, competitive pricing, and impeccable reputation throughout the area and we're the obvious choice for your partner in glass. Find out today how Montana Glass can help you with your next residential or commercial glass project. Give us a call at 406-728-3180, or better yet, stop by our showroom! Now Featuring Heavy Glass Internal Partitions!